The London Equestrian Centre Is a top Equestrian Centre uniquely situated In London. 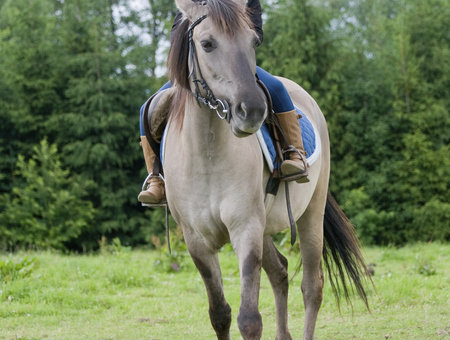 Established for over 25 years, we are British Horse Society Approved. 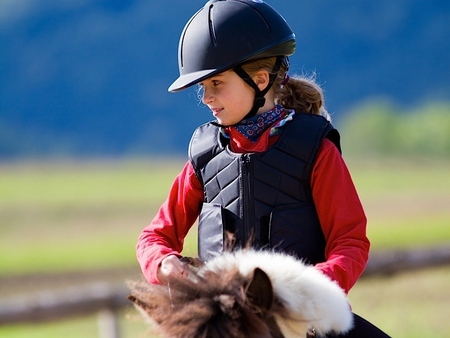 If your child is new to riding, Kingston Riding Centre can offer a number of different options which can introduce your child to the joy of riding in a safe but fun manner.